The full-size-pickup segment has long included a trio of legendary rigs, including the Chevy Silverado 1500 and Ram 1500. 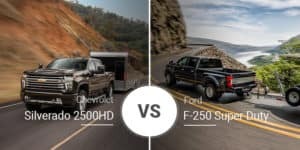 The 2019 Chevy Silverado 1500 and 2019 Ram 1500 have a lot to offer all buyers, but which one is the best choice for our Saginaw and Freeland, Michigan car buyers? Continue reading to find out. 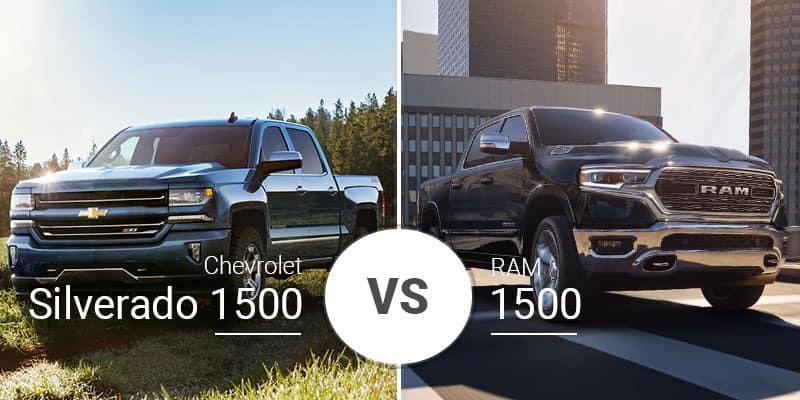 The Chevy Silverado 1500 and Ram 1500 went through significant redesigns for the 2019 model year. The 2019 Silverado gains a more upright front end with completely redesigned headlights and a new Trail Boss model with a higher ride height and a rugged look. 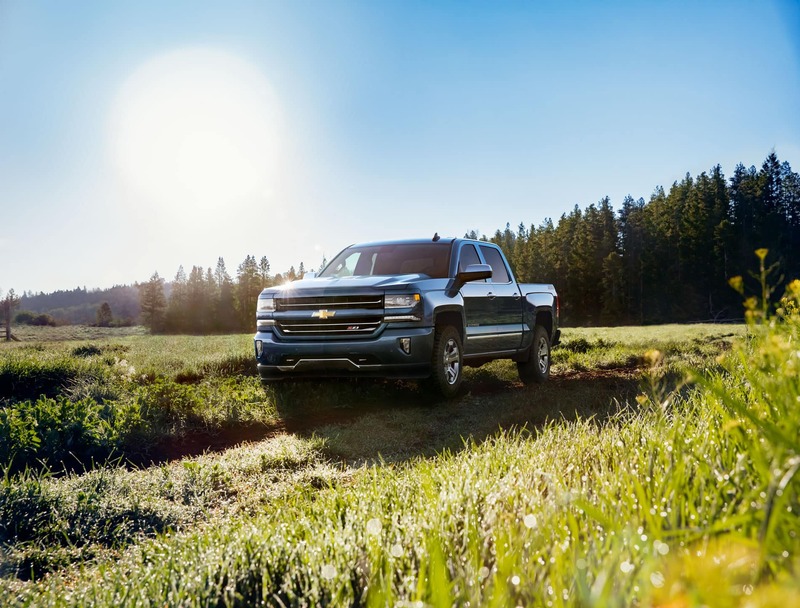 Despite being up to 1.6 inches longer than the previous generation, the 2019 Silverado 1500 is also up to 450 pounds lighter. Like the Silverado 1500, the Ram 1500 went through a big redesign. But unlike the Silverado, this redesign softened the Ram by giving it headlights inspired by the Charger, a lower grille, and eliminating the semi-truck-like design. While this softening may appeal to some buyers, many flocked to Ram showrooms just for the design the brand abandoned. The 2018 Chevy Silverado 1500 measures 210.7 to 241.2 inches long, 81.2 inches wide, and 75.4 to 78.5 inches high. It rides on a wheelbase that ranges from 126.5 to 157.1 inches. The Ram 1500 lacks the smaller extended-cab option the Silverado has, so its length ranges from 228.9 to 241.8 inches. The rest of its measurements ring in at 82.1 inches wide and 75.7 to 79.7 inches high, and its wheelbase is 140.5 to 153.5 inches long. The Silverado’s shorter extended-cab setup gives buyers looking for an easier-to-handle pickup an option as its 18.2-inch-shorter body is easier to park and maneuver through traffic. Plus, its 4.4-inch-longer wheelbase helps it glide over rough roads with less fuss. Inside, the 2019 Ram 1500 and 2019 Chevy Silverado 1500 feature rugged and upright designs that will please pickup-truck buyers. 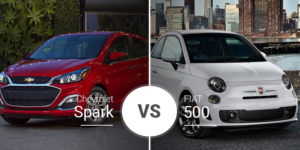 With such similar looks, it is hard to determine which is better, so we need to look to measurables to figure out which is the better pickup. The 2019 Silverado 1500 has an exclusivity about it relative to the Ram 1500: a regular-cab format. This basic setup gives the Silverado a single-row setup that offers 43.1 inches of headroom, 44.5 inches of legroom, 66.1 inches of shoulder room, and 61.2 inches of hip room. The 2019 Silverado 1500 Double Cab is roughly the equivalent of the Ram 1500 Quad Cab. 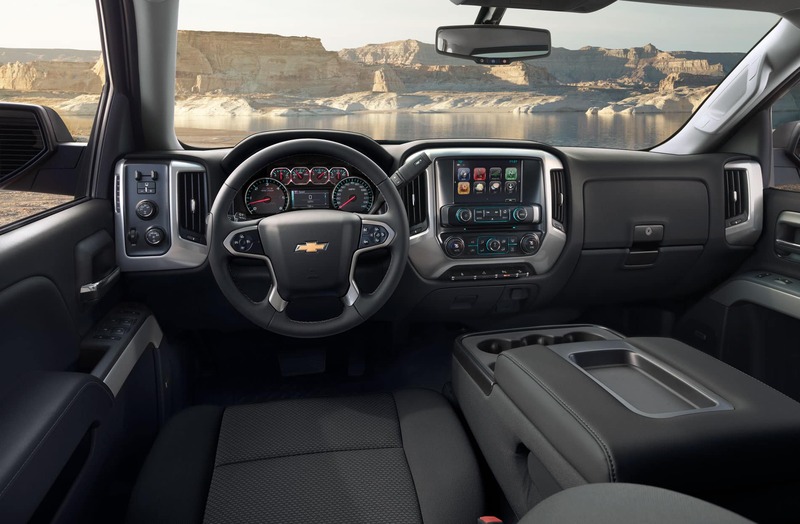 The Silverado 1500’s front seats offer more room in most measurements with 43 inches of headroom, 44.5 inches of legroom, and 66.1 inches of shoulder room. These measurements beat the Ram 1500’s front by 2.1 inches, 4.4 inches, and 0.1 inches, respectively. In the rear, though, the Ram 1500 Quad Cab gets a small advantage at 39.2 inches of headroom and 35.6 inches of legroom — advantages of 0.1 inches and 0.4 inches, respectively. The 2019 Silverado 1500 Crew Cab rivals the Ram 1500 Crew Cab. Up front, the Silverado again beats the Ram in all the same measurements, but the Ram 1500 Crew Cab takes a small advantage in legroom 45.2 inches to 43.4 inches and shoulder room 65.7 inches to 65.2 inches. The Silverado’s 40.1 inches of headroom bests the Ram 1500 by 0.3 inches. 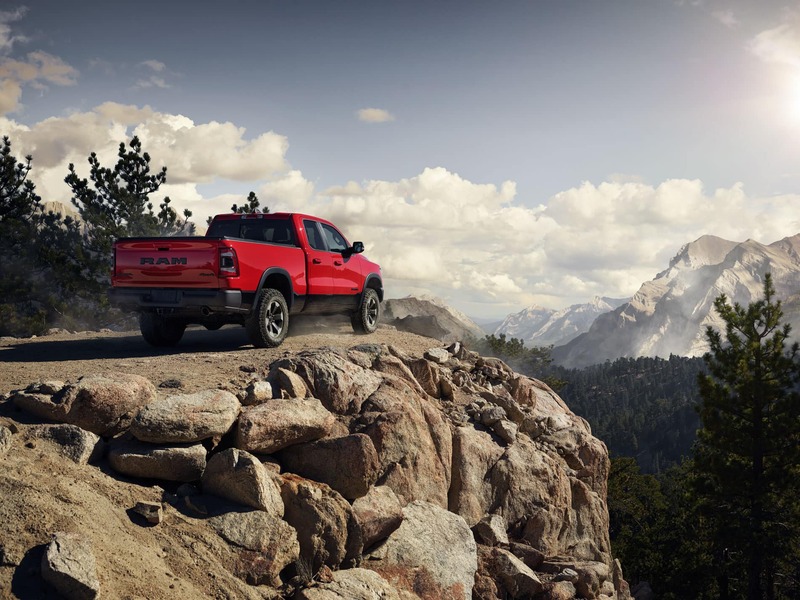 The 2019 Silverado 1500 and 2019 Ram 1500 have V-6 and V-8 engines available, but they are distinguished by the Silverado’s available turbocharged four-cylinder option and the Ram’s hybrid technology. The 2019 Chevy Silverado’s engine lineup starts with a 4.3-liter V-6 engine that produces 285 horsepower and 305 pound-feet of torque. This V-6 powerplant pairs with a standard six-speed automatic transmission. Moving to the midrange engines drops a 5.3-liter V-8 engine into the Silverado 1500 that injects 355 horsepower and 383 pound-feet of torque. Next up is a 2.7-liter turbocharged four-cylinder engine that produces 310 horsepower and 348 pound-feet of torque. These 5.3- and 2.7-liter engines pair to the same eight-speed automatic transmission. Topping the range is a 6.2-liter V-8 with 420 horsepower and 460 pound-feet of torque and pairs with a 10-speed automatic transmission. There will be a 3.0-liter turbo-diesel engine available later in the 2019 model year, but the details are not available yet. The 2019 Ram 1500 comes standard with a 3.6-liter V-6 eTORQUE powerplant with a 48-volt mild-hybrid system. This unit injects 305 horsepower and 269 pound-feet of torque. In the middle of the 2019 Ram 1500 lineup is a 5.7-liter Hemi V-8 engine with 395 horsepower and 410 pound-feet of torque. There is also an eTORQUE mild-hybrid option for the 5.7-liter engine, but the output remains at 395 horsepower and 410 pound-feet of torque. All 2019 Ram 1500 models come standard with an eight-speed automatic transmission. Fuel economy numbers are still in the works for the 2019 Silverado 1500, but there are preliminary numbers on select powertrains. The V-6, four-cylinder, and diesel engines do not have official EPA numbers yet, but the 5.3-liter V-8 delivers up to 17 mpg city, 23 highway, and 19 combined, while the 6.2-liter gets up to 16 mpg city, 20 highway, and 17 combined. 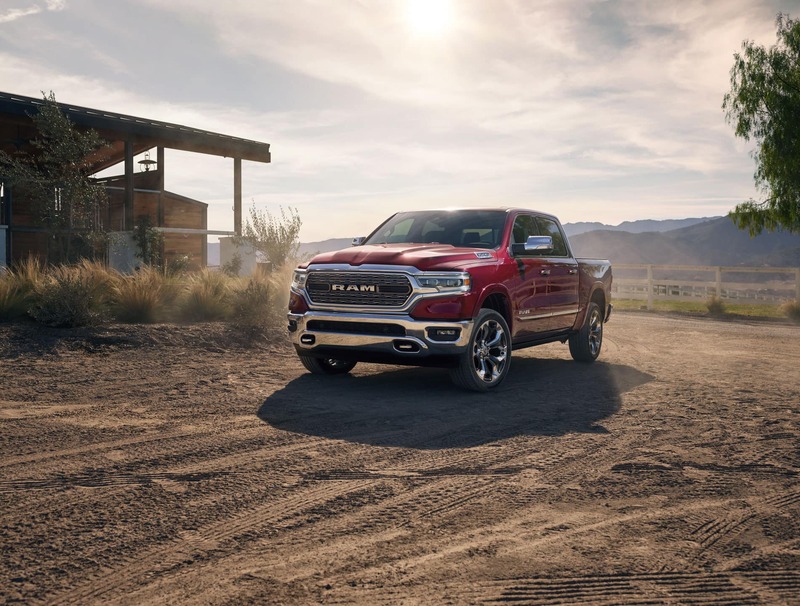 In an apples-to-apples comparison, the 2019 Ram 1500 gets significantly better V-6 fuel economy at up to 20 mpg city, 25 highway, and 22 combined. The V-8 engine matches the Silverado’s 5.3-liter engine at up to 17 mpg city, 23 highway, and 19 combined. When buying a pickup truck, payload and towing capacities mean a lot. The Silverado can tow up to 12,200 pounds (Crew Cab with four-wheel drive) and haul up to 2,280 pounds of payload (regular cab with two-wheel drive). The Ram 1500 has a slight advantage over the Silverado with its 12,750-pound max towing capacity (Quad Cab, 5.7-liter, two-wheel drive) and 2,320-pound max payload capacity (Quad Cab, 3.6-liter, two-wheel drive). 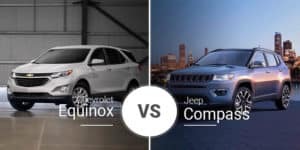 Both models also satisfy the off-road enthusiast with their respective trail-focused models. The 2019 Silverado has two packages, starting with the Z71 that includes Rancho monotube shocks, electronic hill-descent control, two-speed transfer case, locking rear differential, front skid plates and heavy-duty air cleaner. The Trail Boss model adds a 2-inch lift to the Z71 package. 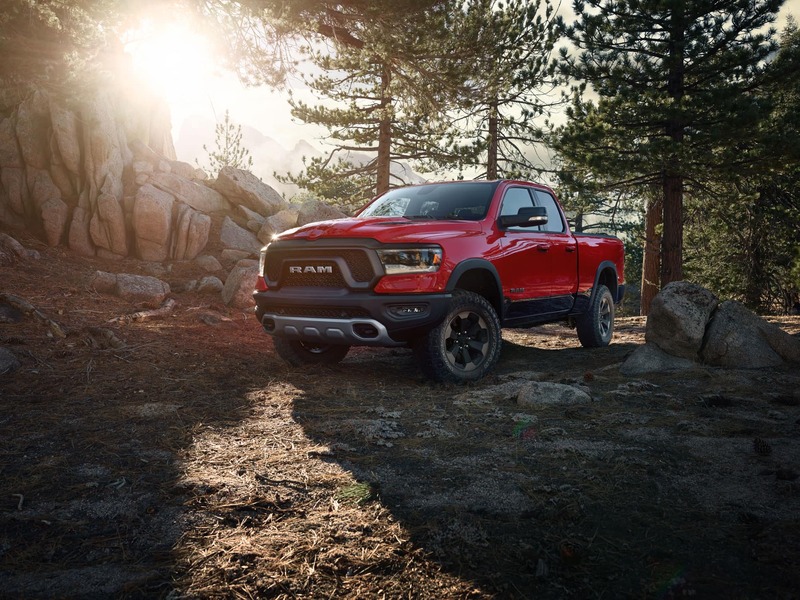 The Ram 1500 Off-Road Package adds a 1-inch lift, an electronic-locking rear differential, 32-inch all-terrain tires, 18-inch wheels, hill-descent control, an off-road suspension, four skid plates, and tow hooks. There’s also the Rebel, which includes four skid plate, hill-descent control, and more. The 2019 Chevy Silverado has eight trim levels — Work Truck, Custom, Trail Boss, LT, RST, LT Trail Boss, LTZ, and High Country — and prices range from $29,795 to $54,495. The Ram 1500 has seven trims — Tradesman, HFE, Big Horn, Rebel, Laramie, Longhorn, and Limited — and prices range from $34,795 to $44,190. Who Should Buy the 2019 Chevy Silverado? The 2019 Chevy Silverado 1500 is the perfect truck for buyers who want the most options. From its virtually countless engine options to its array of body styles, the 2019 Silverado has something for everyone. Who Should Buy the 2019 Ram 1500? Does every ounce of towing and payload capacity matter to you? The Ram 1500 has slightly higher capacities to meet your needs. 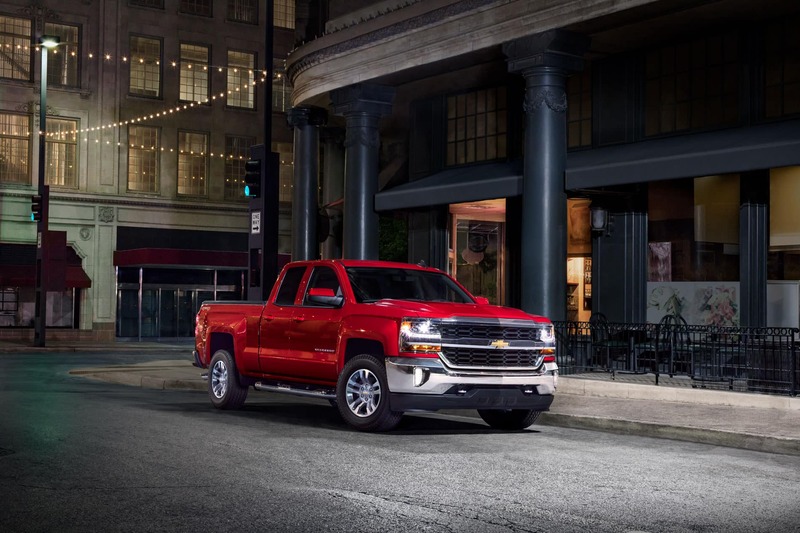 Ready to test drive the Chevy Silverado 1500 through the streets of Saginaw, Michigan? Come down to our new-car dealership serving Saginaw and Freeland to see what it can do today. Can’t make it in today? You can also view our online inventory to see if we have a 2019 Silverado in stock to meet your needs.